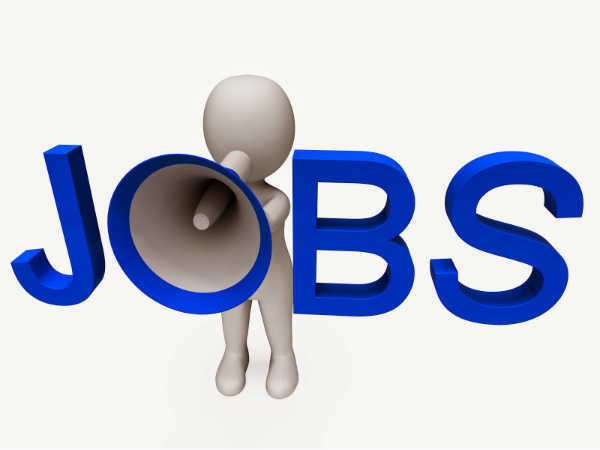 Bharat Petroleum Corporation Ltd (BPCL) has released an employment notification calling out for aspirants to apply for the post of General Workman B (Trainee). Those interested can check out the eligibility, salary scale, how to apply and the complete details of the government job here. Selected candidates can earn up to INR 20000. The last date to apply for the government job is June 11, 2018. 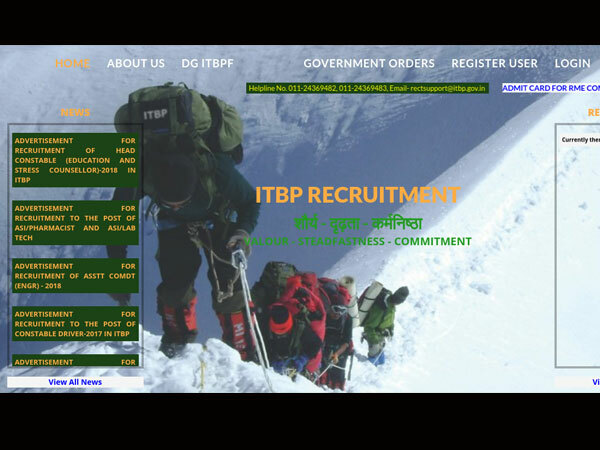 Step 4: The list of recruitment notifications will be displayed on the screen. Step 5: Against the text that reads Recruitment of General Workman-B (Trainee) positions in Kochi Refinery, click on the application link that will be active from May 28, 2018. Step 6: The application form will be displayed on the screen. Enter your details in the fields provided and submit it to complete the application process.